This is our review of Apple’s new flagship, the iPhone XS. First impressions are, predictibly very good when it comes to how good this phone looks and feels in the hand. It’s pretty much identical to the iPhone X that came before it. And that in itself is no bad thing. 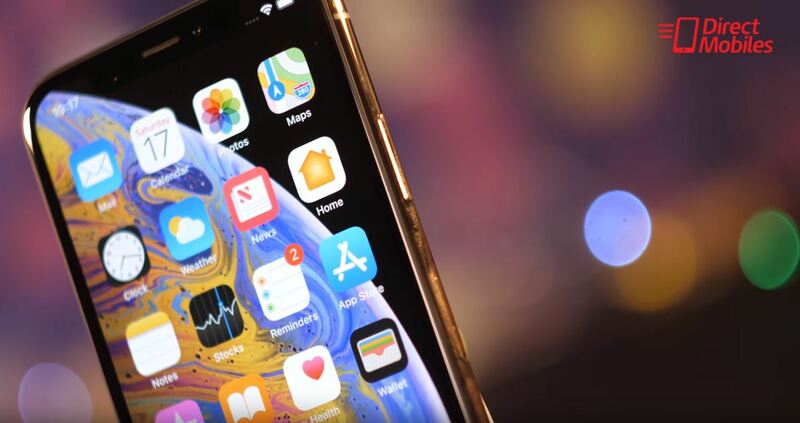 We’re used to the … Read moreiPhone XS Review | Should you buy one?